Small, fast and lightweight single-pixel and multi-pixel sensors for People or Vehicle Counting, Smart Lighting, Smart Parking, Smart presence and many more smart city applications. Terabee technology (branded TeraRanger) is a modular and flexible sensing platform delivering high performance at lower cost. Born for robotics, and now supporting smart city, our ‘technology bricks’ can be organized, optimized and industrialized to meet your specific needs. A simple Plug and Play approach to using multiple sensors on a single power and data hub makes it easy to set up custom sensor arrays for multi-axis, multi-sensor use, and gather a selective point cloud for your control system. 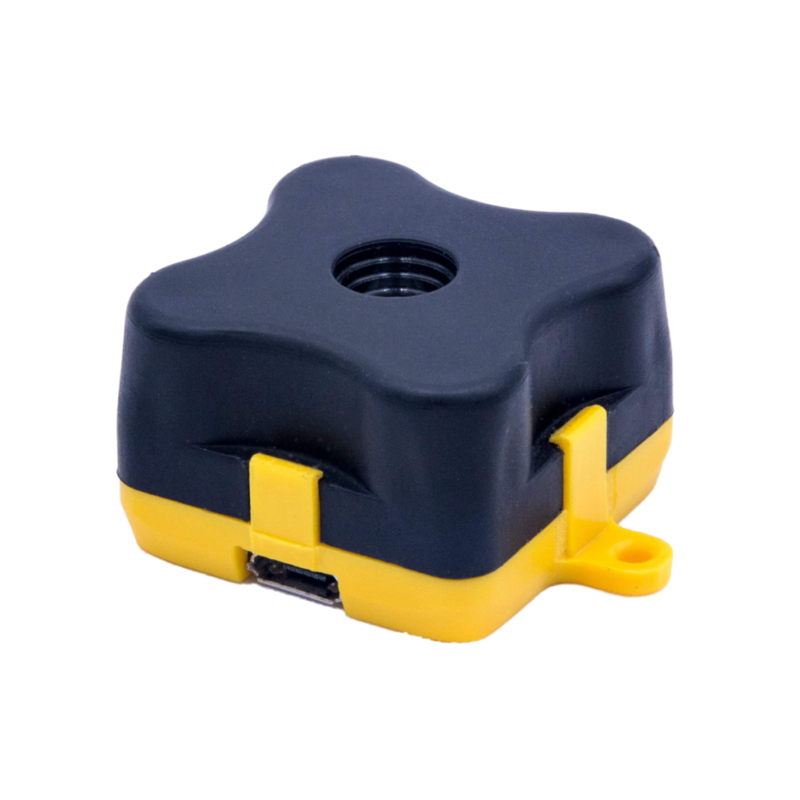 TeraRanger smart city sensors are small and lightweight, but pack a powerful performance punch! The maximum reading distance is up to 60 meters and for some sensors data update rates can be as high as 1000 readings per second. Typical weight of a sensor is just 8 to 12 grams. By using active LED illumination TeraRanger sensors do not rely on external illumination and can operate in a broad range of conditions, including sunlight. Our LED technology remains eye-safe in all conditions, while still attaining long-range. A simple Plug and Play approach to using multiple sensors on a single power and data hub makes it easy to setup sensor arrays for multi-axis and multi-sensor use. TeraRanger sensing city technology is ideal for: sensing for smart city, presence, proximity and position sensing city; object recognition, counting, profiling, distance, speed and velocity sensing. At your request, algorithms and intelligence can be added for on-board processing, or the data can be processed on companion computers or centralized infrastructures.